Started in 2011 grown year on year.. Fully licensed bar and a great range of menus for any occasion. The Club is situated in the beautiful village of Bray, Berkshire, on the banks of the Thames, overlooked by the Church of St Michael. The main ground is widely acknowledged as one of the most picturesque in the country. Records of cricket at Bray go back over 260 years. The Club is now one of the most go-ahead and lively cricket clubs in the county. We have four teams in the Morrant Thames Valley League, and boys and girls teams in the Berkshire Colts Cricket League. 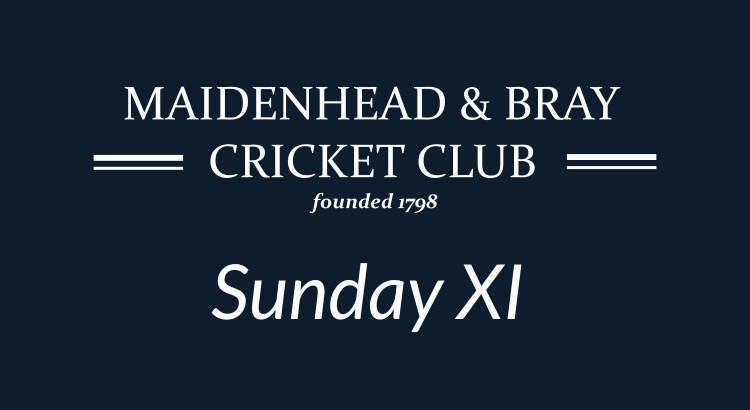 As well as a Ladies XI and Sunday friendly XI. The senior side has won the Thames Valley League twice, and our colts sides are among the best in the county, with teams playing across Under 9 - Under 19s including girls' teams. New players, supporters and their families are guaranteed a warm and friendly welcome. There are excellent facilities for playing, practising, socialising and best of all you'll be part of the most progressive club in Berkshire. Mens cricket, Colts cricket, Girls Colts cricket and hiring. If you know how to hold a bat or turn your arm and can field anywhere apart from first slip (already taken!) this is probably the Club for you. The Clubhouse and Ground are available to hire for Social Occasions, Children Parties, Corporate Days, Weddings, Christenings and wakes etc.